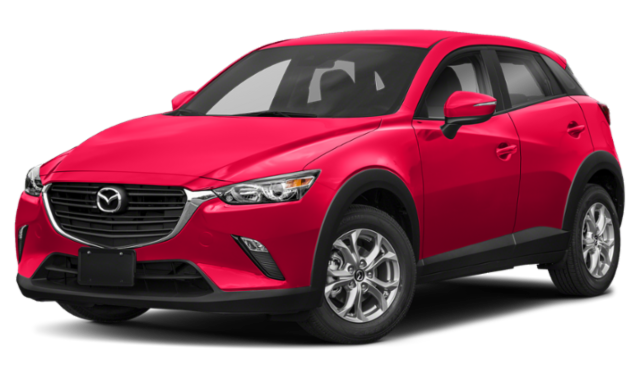 The 2019 Mazda CX-3 and 2019 Mazda CX-5 are both capable midsized SUVs that would make any trip to West Columbia enjoyable. Both offer state-of-the-art features, a roomy interior, and a head-turning performance, but how do they compare against each other? We’re comparing the new Mazda CX-3 vs. the new Mazda CX-5. Step inside the roomy interior cabin of the new Mazda CX-3, and you won’t be disappointed. The 2019 Mazda CX-3 interior comes standard with variable-intermittent windshield wipers, 60/40 split fold-down rear seat, push-button start, Bluetooth®, steering wheel-mounted audio, cruise, MID, and phone controls, and USB audio input. 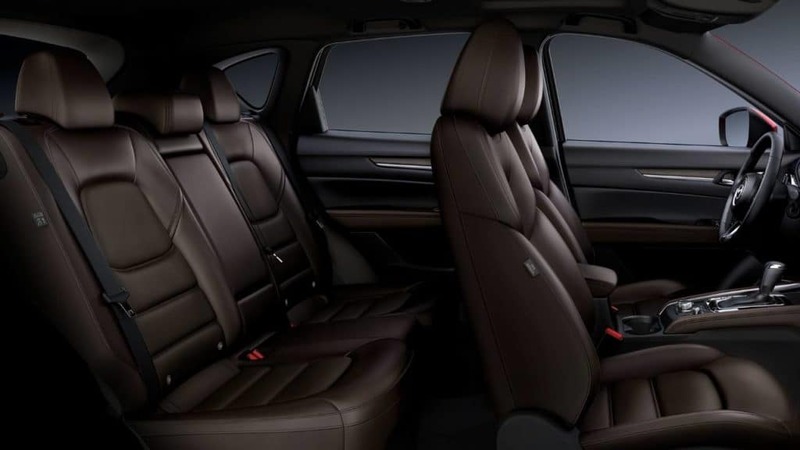 The 2019 Mazda CX-5 interior includes a rearview camera, remote keyless illuminated entry system with “answer back” feature, a leather-wrapped steering wheel, and a 7-inch full-color touch screen display. Get behind the wheel of the 2019 Mazda CX-3 for a test drive, and make heads turn on the streets in Irmo. The new crossover SUV has a 2.0L DOHC 16-valve 4-cylinder engine with VVT that pumps out 148 hp and 146 lb-ft of torque and features the SKYACTIV® TECHNOLOGY-Drive 6-speed automatic transmission. Enjoy more time on the roads and less at the gas pump, thanks to the EPA-estimated 29 mpg city / 34 mpg highway fuel economy. 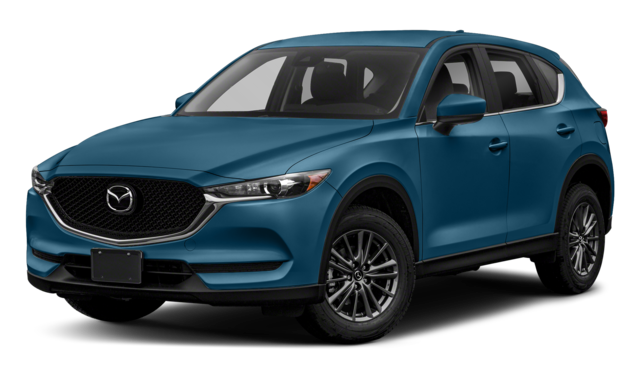 In comparison, the 2019 Mazda CX-5 has a strong 1 2.5L DOHC 16-valve 4-cylinder with Cylinder Deactivation with 187 hp and 186 lb-ft of torque. The Mazda CX-5 has a slightly more efficient fuel economy of 26 mpg city / 35 mpg highway. Their innovative safety features are what makes Mazda standout. 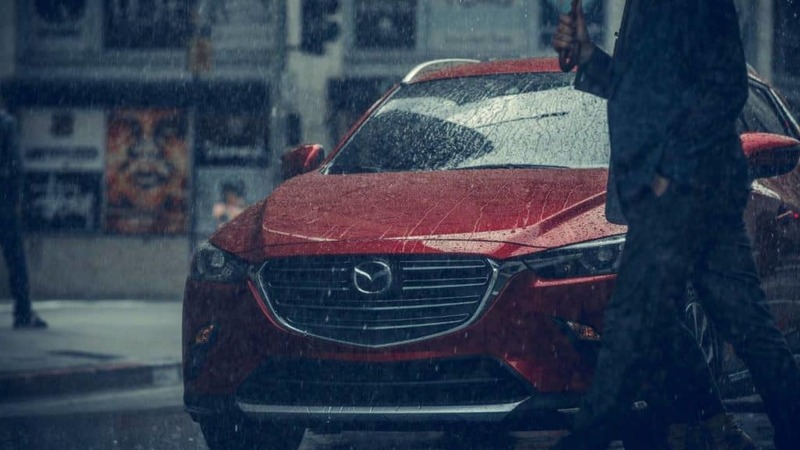 With both the Mazda CX-3 and Mazda CX-5, you’re getting top-of-the-line safety technologies that have you covered while on the roads in Lexington. Both vehicles feature the rearview camera, Hill Launch Assist, Blind Spot Monitoring with Rear Cross Traffic Alert, and the LATCH child safety seat lower anchors and upper tethers. They also have the available i-ACTIVSENSE® suite, which features innovative technologies to alert you to any potential hazards to avoid any possible collisions — or lessen their impact. 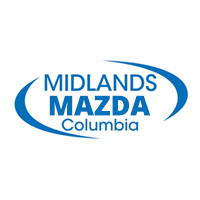 Compare the Mazda SUVs at Midlands Mazda! After comparing the Mazda CX-3 vs. Mazda CX-5 and other vehicles like the Honda HR-V, the 2019 Nissan Rogue, or the CX-5 Touring vs. Grand Touring, visit Midlands Mazda near West Columbia. Experience everything the CX-3 has to offer, and then we’ll take you out for a test drive. Contact us today with questions about the new Mazda crossover, to learn how to get a lower interest rate on a car loan, to find out about museums in Columbia, SC, or to schedule a test drive. Don’t forget to ask about our current vehicle specials!